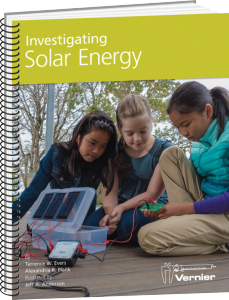 Nebraska Solar Schools launched the Adopt-A-School Program last week at the Nebraska Association of Teachers of Science (NATS) Fall Conference. 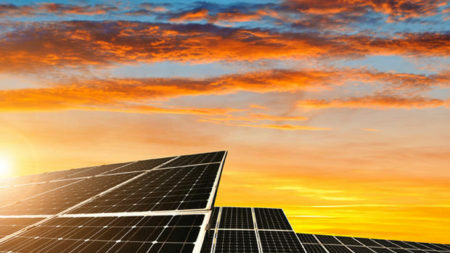 The Adopt-A-School Program is for Nebraska educators at public and non-public schools, as well as places like schools, who are interested in collaborating with potential funders to install a photovoltaic (PV) system at their school and/or purchase solar energy kits, books and other educational materials. This entry was posted in Nebraska / Midwest News, NewsBlog, Solar Schools and tagged Adopt-A-School Initiative, Nebraska Solar Schools on September 26, 2016 by Helen Deffenbacher. Four Farmington, Minn., schools should have solar panels on their roofs by the end of September.The school board on Monday approved a contract with Edina-based Sundial Solar Energy to put solar panels on Boeckman and Dodge middle schools and Riverview and Farmington elementary schools. The district currently pays a $976,000 annual electricity bill. Once the arrays are up and running, Sundial Solar estimates the the district could save about $74,250 in energy costs after expenses in the first year. They could save up to $2.7 million over the length of the 25-year contract. They could save a lot more if, by year seven, they choose to buy out their investor. Continue reading. This entry was posted in Nebraska / Midwest News, NewsBlog, Solar Schools and tagged Grand Forks Herald, Nebraska Solar Schools, Nebraskans for Solar, solar schools in the Midwelst on July 6, 2016 by Helen Deffenbacher. The project was initiated by a group of students, community leaders, school board members and staff that served as a think tank for creating a 21st century learning environment across the district. 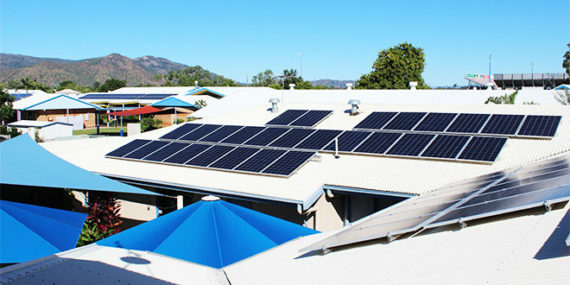 For more information and to see a live kiosk link to the solar panels, go to the school’s website and under “District”, click the “Solar Project” link. Read more. This entry was posted in Nebraska / Midwest News, NewsBlog, Solar Schools and tagged Midwest solar schools, Nebraska Solar Schools, Wisconsins Darlington School on June 10, 2016 by Helen Deffenbacher. TRAVERSE CITY — Not all high school science projects come with a $25,000 price tag. Senior Caleb Brown admits his idea to install solar panels at Northport Public School is ambitious. The required paperwork and permits alone is bewildering. But when he tacked on the thousands of dollars needed to get the senior project off the ground — the concept seemed unfathomable. “Once in the middle of the year, I was starting to think I didn’t know how I was going to raise all this money,” Brown said. Continue reading. Photo: Record-Eagle. Northport Public School senior Caleb Brown said that his solar array project will be complete by mid-summer. 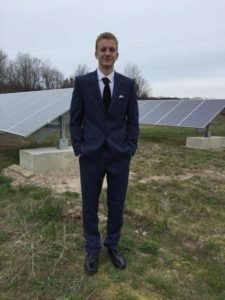 This entry was posted in NewsBlog, Solar Schools and tagged high school senior's solar project, Michigan Public Schools, Nebraska Solar Schools, Record-Eagle on May 31, 2016 by Helen Deffenbacher. Building a model wind turbine or solar car is not out of reach for students, thanks to a unique program at the University of Northern Iowa. Inspired by the memoir, “The Boy Who Harnessed the Wind,” about a young boy who built a windmill for his family’s electricity source, Fabulous Resources for Energy Education (F.R.E.E.) offers kits for students that put renewable resources into their own hands. The kits have been available for more than 10 years, according to Patricia Higby, energy education and outreach coordinator for the Center for Energy and Environmental Education (CEEE) at UNI, which oversees the F.R.E.E. program. Read more here. 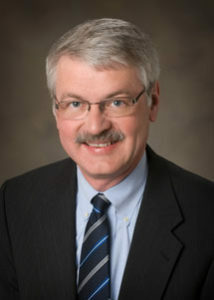 Photo: Courtesy of the Iowa Governor’s STEM Advisory Council. 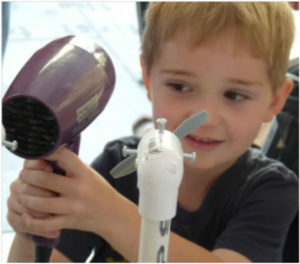 A boy enjoys learning more about wind turbines with a University of Northern Iowa Fabulous Resources for Energy Education wind turbine kit. As the article mentions, F.R.E.E. also provides downloadable energy resources, and the renewable energy kits are available for purchase, with quantity discounts. These include the Energy Educator’s Kit, Geared Wind Turbine Kit, Junior Wind Turbine Kit, and the Solar Car Kit. More renewable energy resources are available at Nebraska Solar Schools’ website. 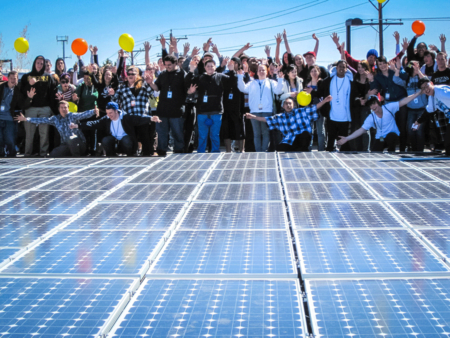 Click on “Going Solar” for information about the program & “Curriculum Resources” for projects & activities. Most of them are free or inexpensive. This entry was posted in Nebraska / Midwest News, NewsBlog, Solar Energy Education, Solar Schools and tagged Fabulous Resources for Energy Education (F.R.E.E. ), Nebraska Solar Schools, QCOnline, Radish Magazine, renewable energy education, renewable energy projects & activities on May 29, 2016 by Helen Deffenbacher. 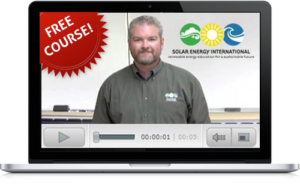 Geared toward students 12 years of age and up, Solar Energy International’s free 10-lesson online course includes videos, readings, quizzes, exercises and discussion forums. 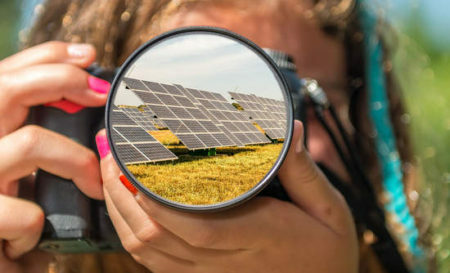 The course is written at the high school level with lessons in energy efficiency, solar thermal, solar electric, wind, microhydro, renewable energy in the developing world and the economics of renewable energy. This entry was posted in Nebraska / Midwest News, NewsBlog, Solar Energy Education, Solar Schools and tagged Nebraska Solar Schools, RE100: Introduction to Renewable Energy, renewable energy education, renewable energy literacy, Solar Energy International (SEI) on May 15, 2016 by Helen Deffenbacher.